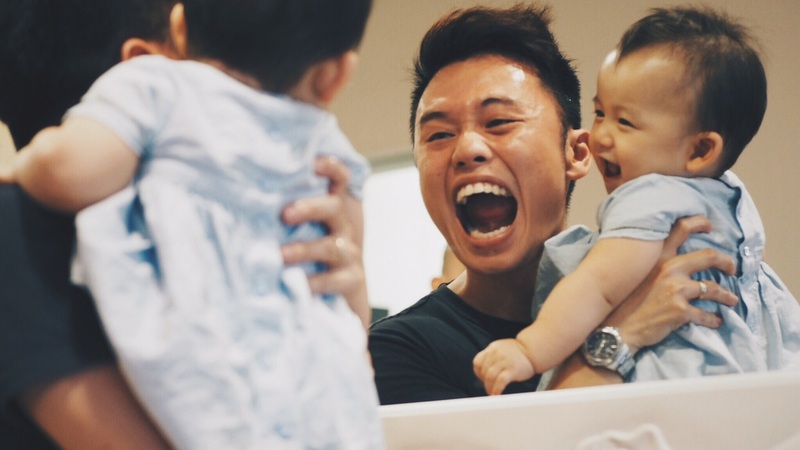 Established in 1997, R-AGE is the thriving youth ministry of Grace Assembly of God and its exciting activities are held at both the Grace I (Tanglin Road) and Grace II (Bukit Batok) campuses. At R-AGE, we are in the business of Redeeming A Generation for Eternity, and we desire to nurture a generation to have a heart that loves God, a mind that knows God, a character that reflects God, and a lifestyle that proclaims God. R-AGE is specially designed for youths in secondary schools, junior colleges, polytechnics and other pre-university institutes – our curriculum is tailored to meet their unique spiritual needs. We want our young people to love God with all their hearts, embrace one another in Christ-like love, abide in the Word of God, serve each another in humility, and touch their communities with God’s love. At R-AGE, our home-grown pastoral staff and team of dedicated lay leaders yearn to raise more young people to be more like Jesus; we want to see young people minister to young people. So get in touch with one of us today and join us for our happening services and homely cell groups this weekend! If you are our age, then you have to be a part of R-AGE. But don’t take our word for it – hear what our youths have to say about their youth ministry! I read with interest your post on ‘meeting the folks who made the youths’. Will a similar event be organised for G1 parents? Pretty please? :) Thanks!